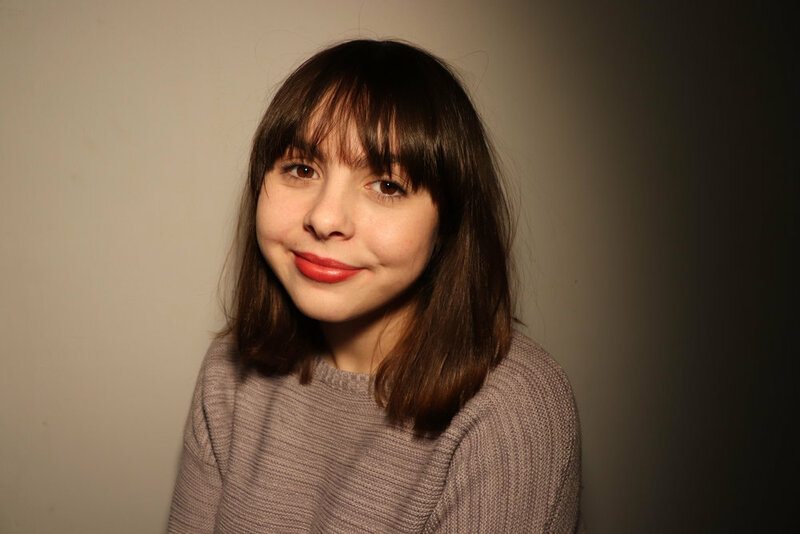 We're pleased to announce the winner of our 2018 Flo Gault Poetry Prize for Kentucky Undergraduates: Iva Moore for her poem "Cathedral Basilica of Saint Louis." Iva will receive $500 and a letterpress broadside of her winning poem, printed by Hound Dog Press. Congratulations to Iva and all our winners and honorees! This prize is made possible through the generosity of the Gault Family in loving memory of Flo Gault. For more information on this prize and other writing opportunities from Sarabande Books, visit our submissions page. 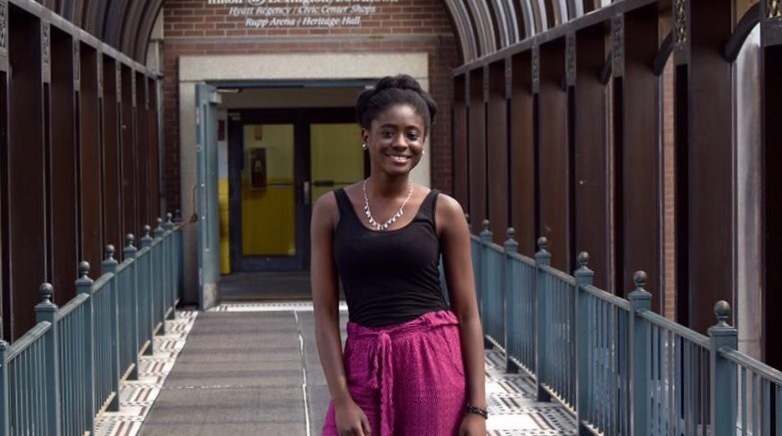 We're pleased to announce the winner of our 2017 Flo Gault Poetry Prize for Kentucky Undergraduates: Tiwaladeoluwa Adekunle for her poem "mother tongue." Tiwaladeoluwa will receive $500 and a letterpress broadside of her winning poem, printed by Hound Dog Press. Congratulations, Tiwaladeoluwa and all our winners and honorees! We are excited to announce Christian Moody's collection of stories and novella, Lost in the Forest of Mechanical Birds, has been selected to be the 2016 Linda Bruckheimer Series in Kentucky Literature. Christian Moody's fiction has appeared in Best New American Voices, Best American Fantasy, Esquire, The Cincinnati Review, The Collagist, and other publications. He has been in residence at Yaddo, and his work has been awarded a 2015 Al Smith Fellowship from the Kentucky Arts Council and fellowships from The Saltonstall Foundation for the Arts, Taft Center for the Humanities, and elsewhere. He is an assistant professor of English and creative writing at the Cleveland Institute of Art. Read "Twenty-Ten" from Moody's forthcoming collection on Esquire.